This charming 2 story brick front home comes with a fully sodded yard for ample curb appeal. Kitchen features granite counters, custom cabinets with crown molding and the home has upgraded flooring throughout. All bedrooms are upstairs as well as the utility room. 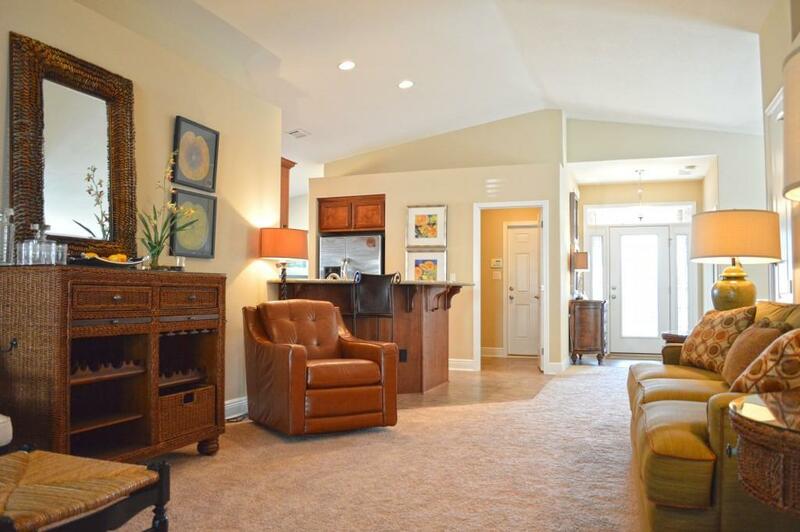 There is bonus study OR second living room upstairs as well. The spacious floor plan offers an open kitchen, a large dining and living room on the first floor. Master Bedroom features box ceiling, separate walk in closets and split jack and jill vanities in the bath as well as a fixed window for natural light. Old Bethel has no HOA fees, Adams Homes provides a 1 yr. full home warranty and 10yr bonded builder warranty.